Kirk Douglas is an American actor who was born on December 9, 1916. Kirk Douglas's recent filmography includes the movies Cooper and Hemingway: The True Gen (2013) and Cameraman: The Life And Work Of Jack Cardiff (2011). Real Time With Bill Maher and The Simpsons account for some of Kirk Douglas's recent TV credits. 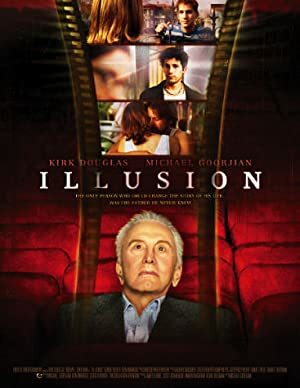 On Spotify, Kirk Douglas keeps a low profile with only about 200 followers and a popularity score of 18 out of 100 as of 2018. His most popular track on Spotify is "A Whale Of A Tale" from the album Disney's Ultimate Swashbuckler Collection. As of 2018, Kirk Douglas has appeared in about 84 movies. Some of the most recent Kirk Douglas movies include Cooper and Hemingway: The True Gen, Cameraman: The Life And Work Of Jack Cardiff, and Trumbo. 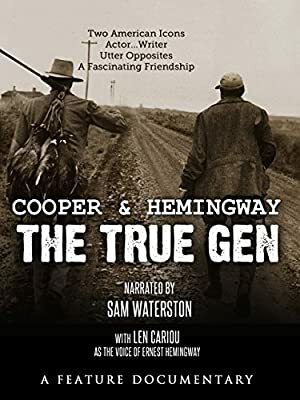 Cooper and Hemingway: The True Gen was released in 2013. 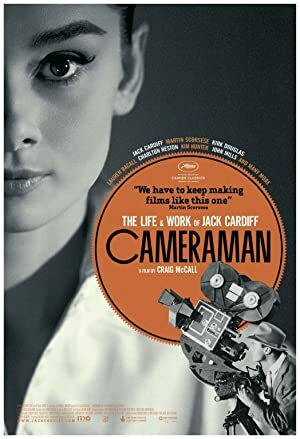 Cameraman: The Life And Work Of Jack Cardiff was released in 2011. 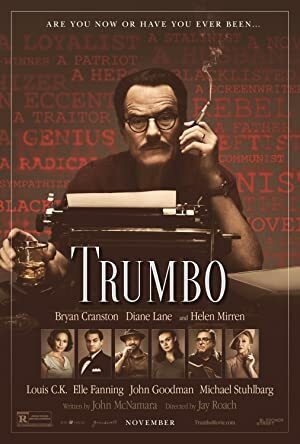 Trumbo was released in 2007. 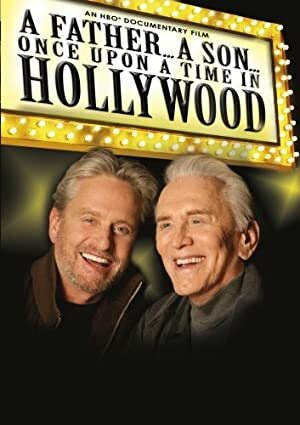 As of 2018, Kirk Douglas has appeared on about 2 TV shows. 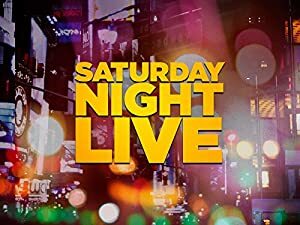 Some of the most recent Kirk Douglas TV appearances include Real Time With Bill Maher, The Simpsons, and Saturday Night Live. 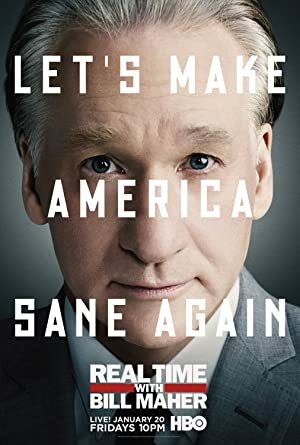 Kirk Douglas was a guest on Real Time With Bill Maher in 2012. 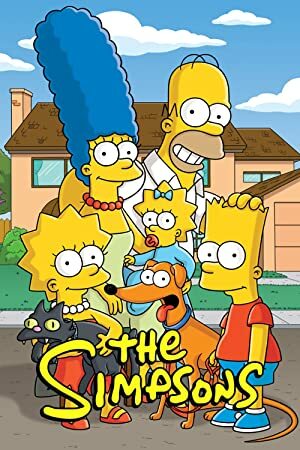 In 1996, he voiced a character on The Simpsons and he was a guest on and hosted Saturday Night Live in 1980. As of 2018, Kirk Douglas has 200 followers and a popularity score of 18 on Spotify. Disney's Ultimate Swashbuckler Collection, Day Time on the Radio: Lost Radio Duets from the Doris Day Show (1952-1953), and MFD 10th Release Celebration are some of the more popular Kirk Douglas albums. Notable tracks from these albums include A Whale Of A Tale, Red Hot Henry Brown, and Confused Loop - Original Mix. A Whale Of A Tale has a popularity score of 29 out of 100, making it the most popular track from Kirk Douglas. Red Hot Henry Brown and Confused Loop - Original Mix have popularity scores of 19 and 1, respectively. The Spotify popularity score is on a scale from 0 to 100 and reflects the number of times the song has been played and how recently it has been played.